Take a look and see what we have to offer. 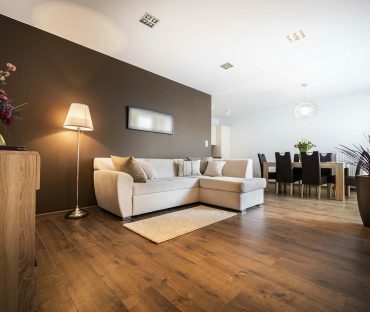 Titan Timber Flooring is Perth’s leading wood flooring specialist. Our timber floor showroom is one of the biggest in the region and we encourage you to visit us and browse through the variety of timber flooring options we have available. 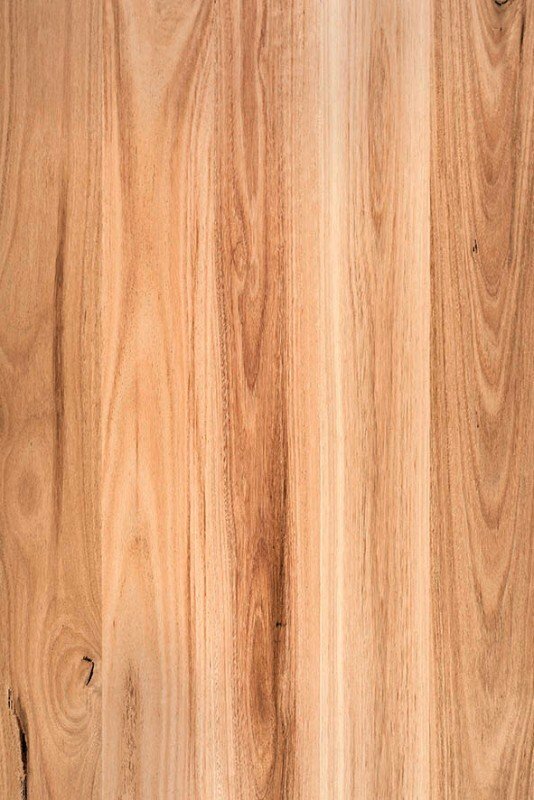 We offer the best quality timber flooring in Perth, including bamboo timber flooring and laminate wood flooring. 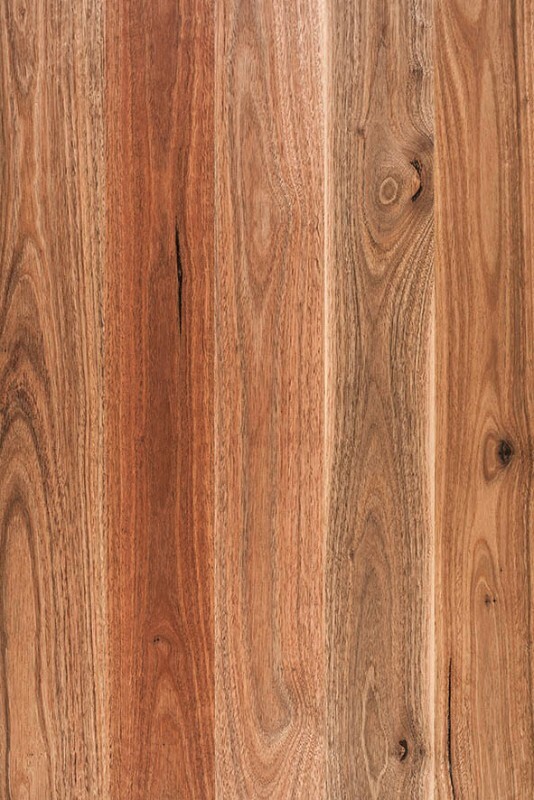 Whether you’re after a Blackbutt, Jarrah, Marri, or Karri floor, you’ll find the perfect solution at Titan Timber Flooring. 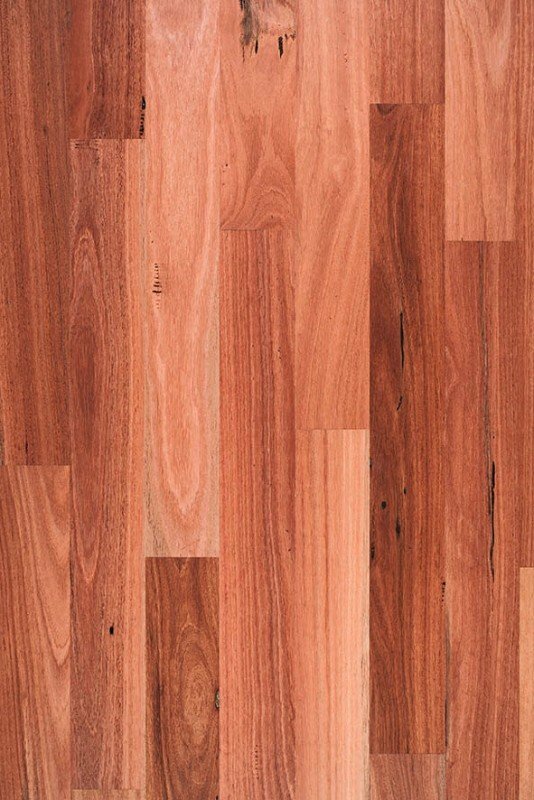 We have an extensive range of Australian and European brands consisting of hardwood, bamboo, solid and engineered wood flooring in Perth. Titan Timber Flooring takes care of all your flooring needs, from advice on the designs on offer, to timber flooring installation. 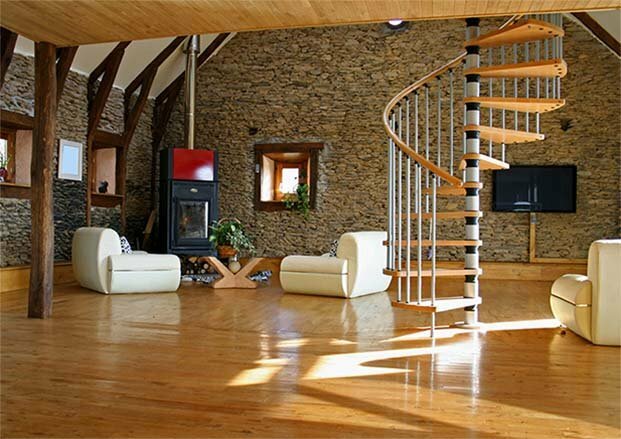 Our trusted design consultants and skilled installers will ensure your home’s beauty is enhanced with the addition of a wooden floor. 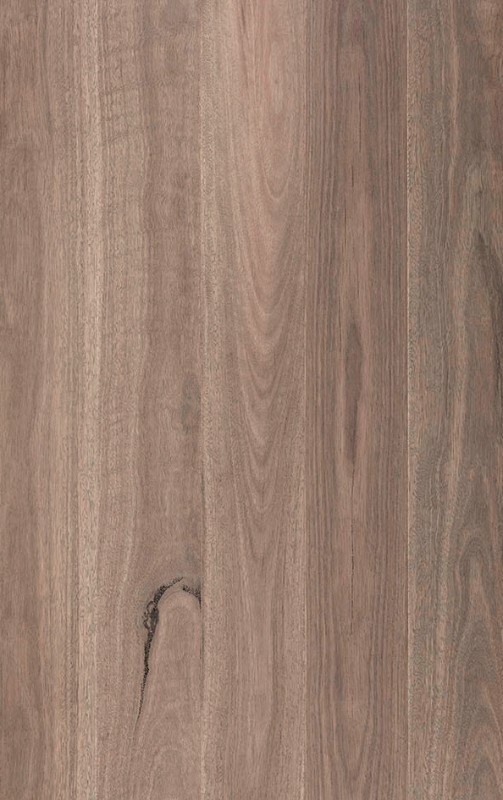 We are also one of Perth’s leading dealers of the popular Quick-Step and Ready floor brands. Let us renew any room in your home with our beautiful designs. 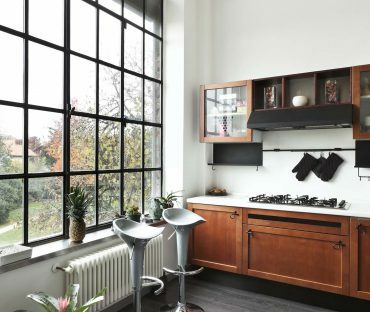 Our customers love our kitchen designs with timber floors. 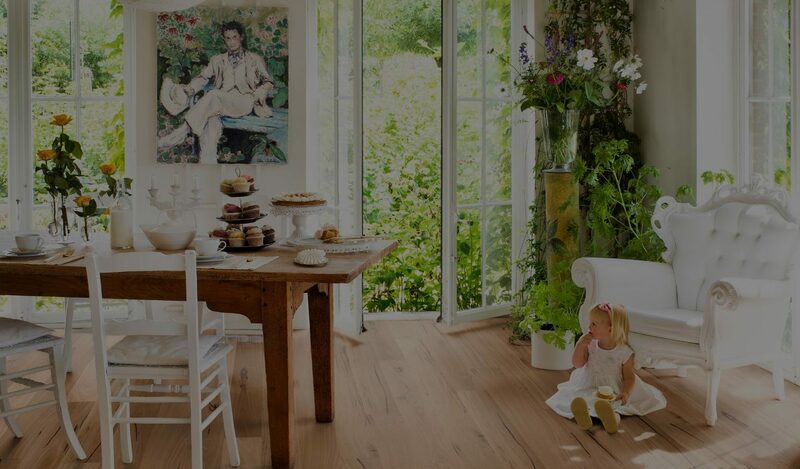 Come and browse our kids’ play area where you can choose from a selection of wood flooring options at your leisure. 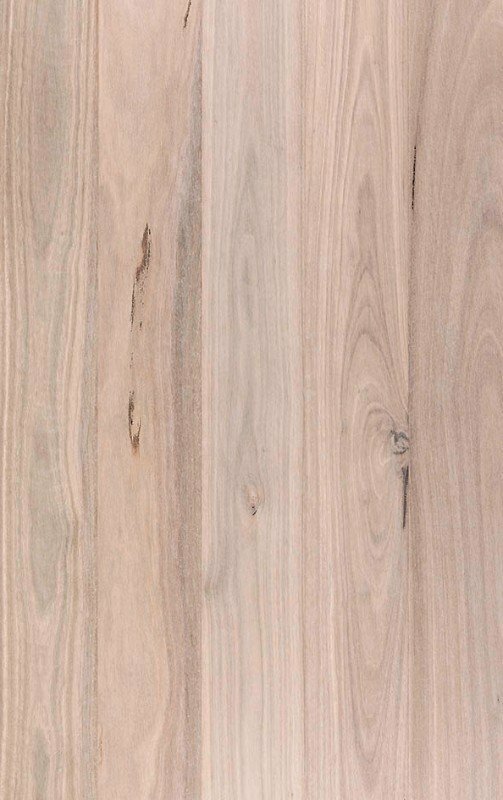 We stock a large range of pre-finished timber floors. 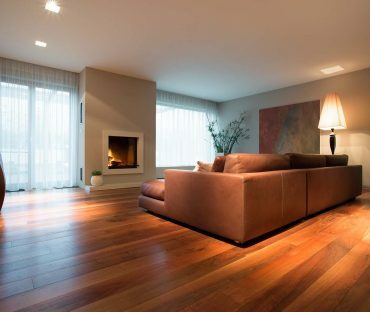 We offer a high-end of timber floors, including Blackbutt solid timber flooring, and other quality variations of wooden floors in Perth’s best prices. 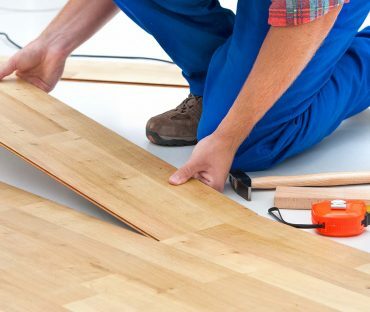 We supply and install timber flooring across the Perth metropolitan. Area country installations are available too. 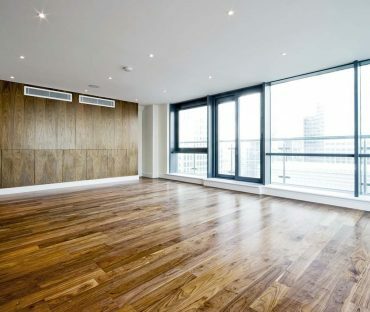 Our knowledgeable staff members have many years’ of timber flooring experience and are able to advise you on the cost of timber flooring installation that you need. 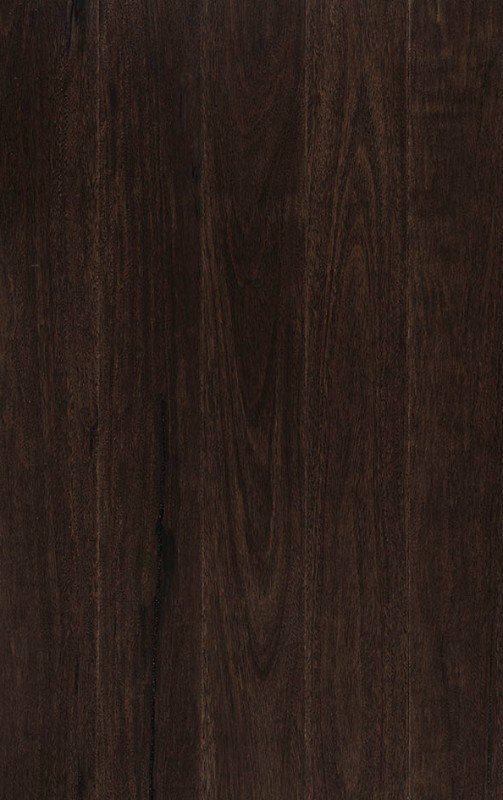 We have huge range of fully water proof laminate. We are a proud member of the Australian Timber Flooring Association. Visit our Osborne Park showroom today – there’s even a play area for the kids so you’ll have plenty of time to browse around! 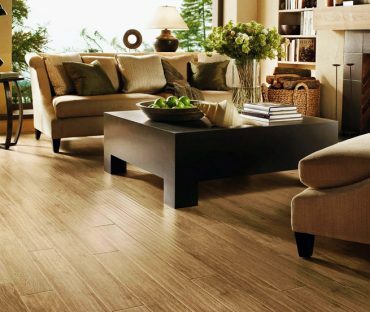 Make us your Perth flooring solution. Contact us today.